Who should we contact about your quote? Please include all your employees even the ones that may not be interested or eligible for your offered insurance. Please designate each employee with a number. Please refer to the employees # (above) when entering spouse or dependents DOB. 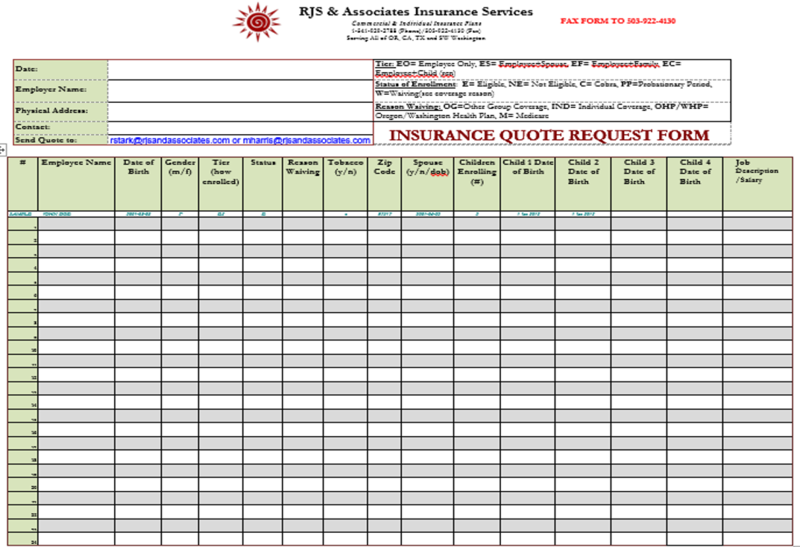 Would you like for us to contact you about other insurance options?